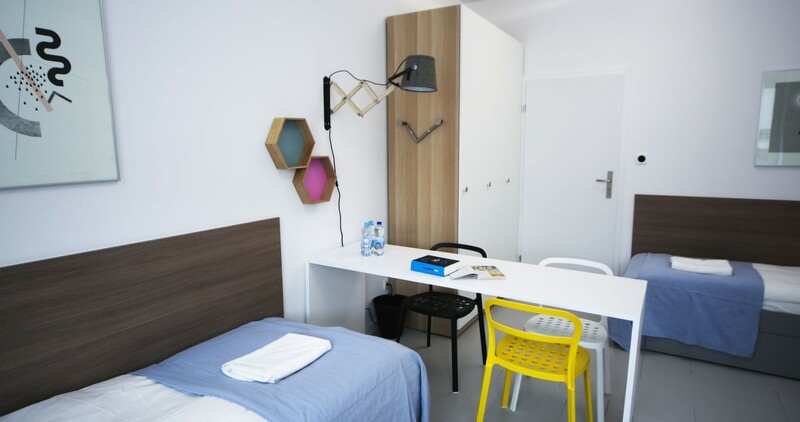 Welcome to the website of our hostel offering accommodation in Warsaw in comfortable conditions. 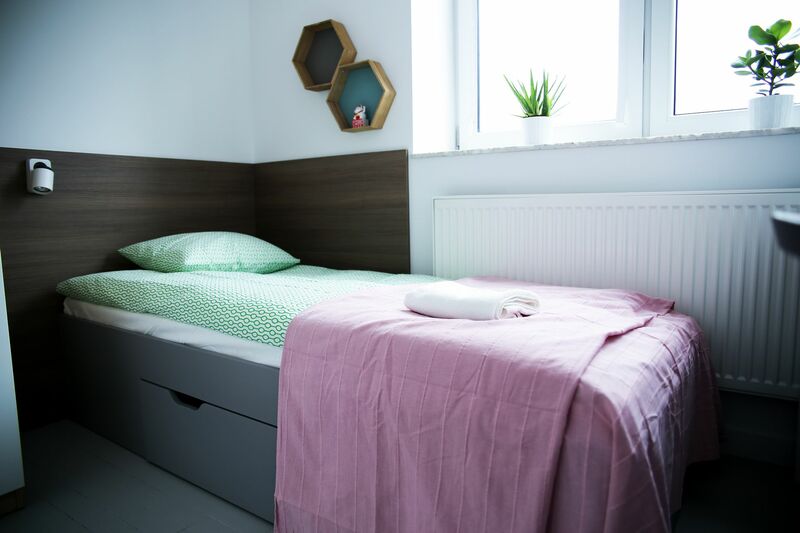 The hostel is located in a very good location in Warsaw (Praga, ul. Chodakowskiej 12) in a newly-constructed detached building, with easy-going neighbourhood and own car park. 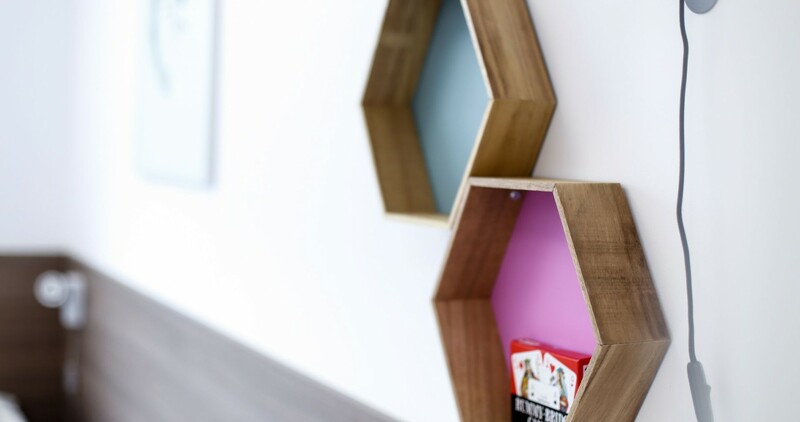 A reception desk is open between 8 a.m. and 10 p.m. Check-in hours from 2 p.m. to 11 a.m. next day. Our offer is addressed to people who value the highest quality and nice service. We guarantee 100% satisfaction! 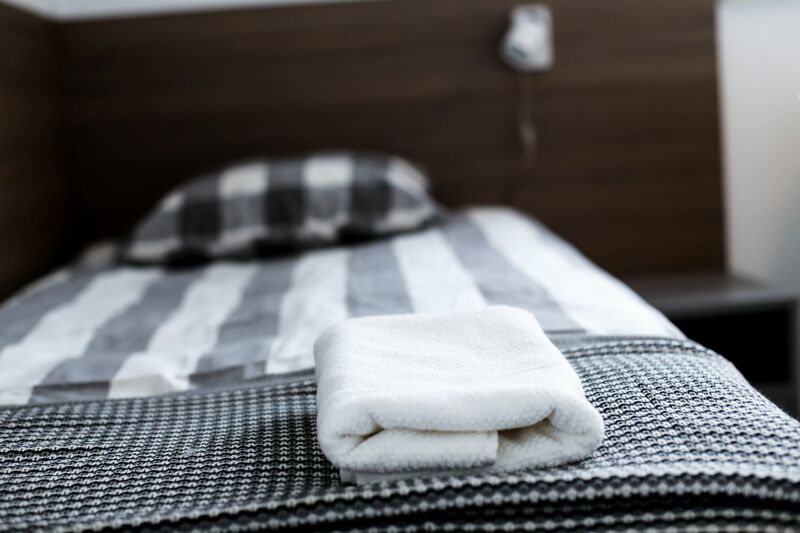 We have up-to-date and comfortable rooms at our disposal. Our guests have at their disposal a well-equipped kitchen combined with a dining room. 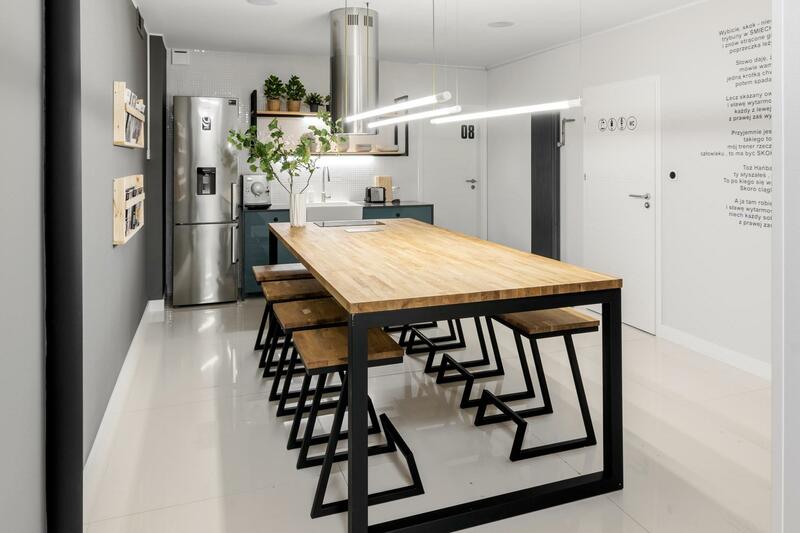 The common area includes a well-equipped kitchen with a dining room and an entertainment room. Modern bathrooms equipped with shower cabins. 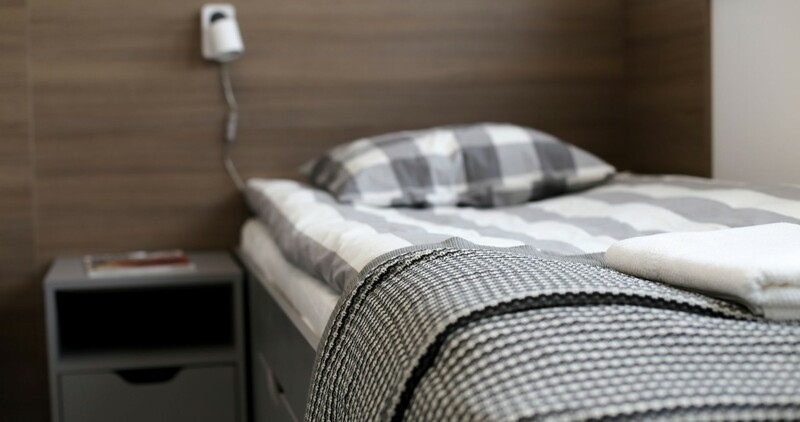 Are you looking for accommodation in comfortable conditions at attractive prices? 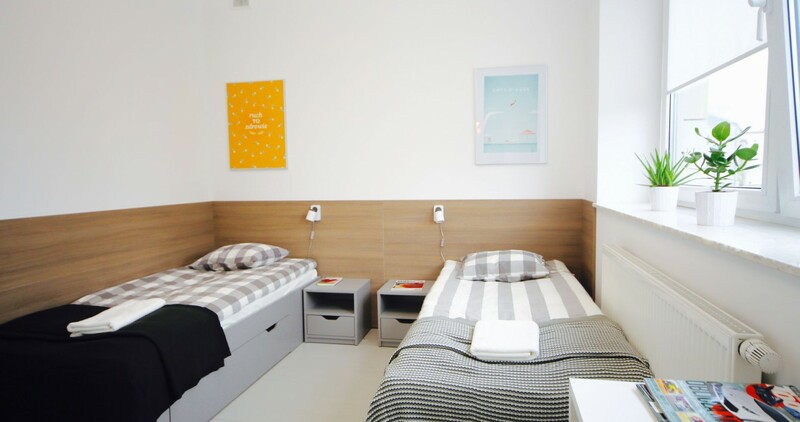 Hostel Warsaw Praga invites to its humble abode! 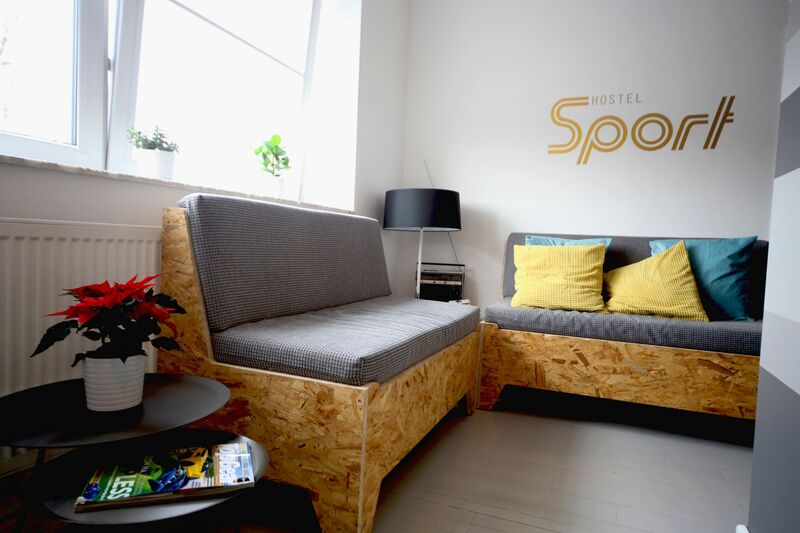 Our Sporthostel is a really good hostel in Warsaw which is as a matter of fact confirmed every time by the visiting Guests. 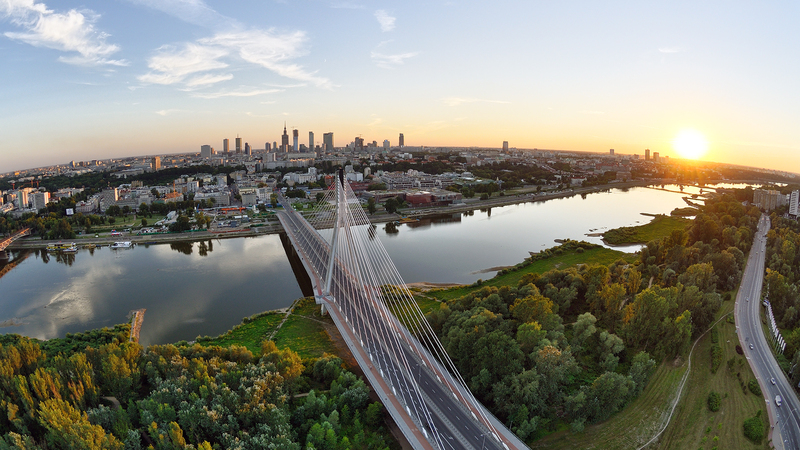 One of the greatest advantages of the hostel is location, and more specifically right-bank Warsaw where there are a lot of places worth visiting. 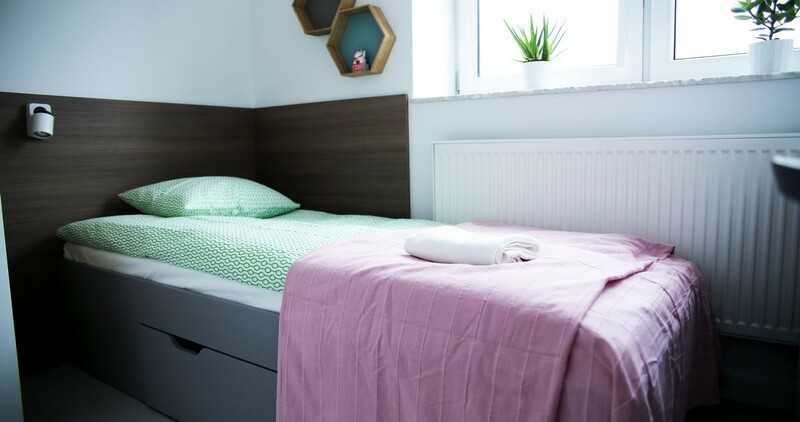 Moreover, Sporthostel is located near the “PGE Narodowy” Stadium - it is a fantastic starting point as from our hostel it is very close to all popular places among visitors, whereas the journey with own vehicle or public transport is very convenient. 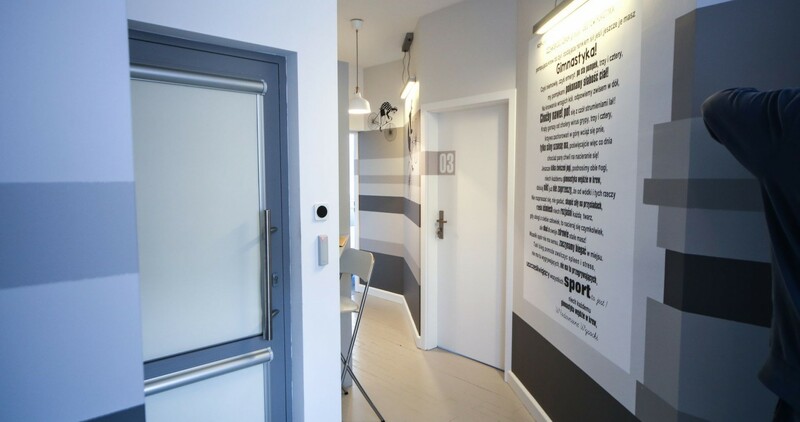 recommended hostel in warsaw, Narodowy stadium hostel, good hostel warsaw, accommodation narodowy stadium warsaw.